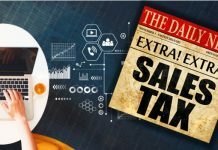 By Al Doyle for CoinWeek.com …. For many collectors, the possibility of putting together a complete date and mintmark set of any older series is next to zero. High-priced key dates are the obstacle that can’t be overcome by those working on a typical coin budget. So-called “short sets” are one partial solution to that dilemma. 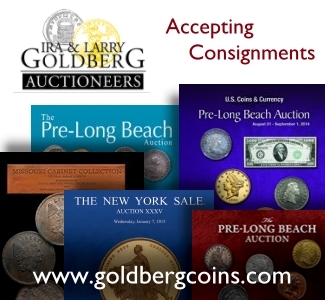 This list includes 1934 to 1958 Lincoln cents, 1934 to 1938 Buffalo nickels, 1941 to 1945 Mercury dimes and 1941 to 1947 Walking Liberty half dollars. While this is a legitimate solution to a problem, the standard short sets leave something – namely rarity – to be desired. With the possible exception of the 1941-S “Walker”, every other date in that quartet ranks somewhere between common and extremely common. 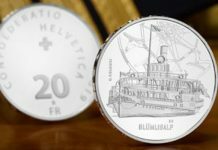 Just because a numismatist can’t afford the well-known keys doesn’t mean a lack of interest in semi-keys and coins with a measure of scarcity. Is there a balancing point between these extremes? This is where the do-it-yourself approach and creativity can pay big dividends. 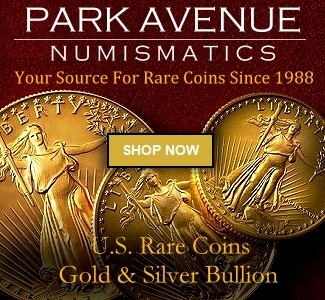 Why not let your instincts and a willingness and to think independently lead to building unique and significant short sets of U.S. coins? Prior to the introduction of the statehood quarter series in 1999, 62-piece short sets featuring the .900 fine silver Washington quarters of 1941 to 1964 were advertised with some regularity. How about a very artistically pleasing and more vintage short set of 25-cent pieces? The 1925 to 1930 Standing Liberty quarters is a 14-piece group that (unlike previous issues) routinely comes with full dates in Fine or better. Plan on spending more for the 1927-D (mintage 976,000) and 1927-S (396,000), but this is still a very reasonably priced way to go even with the two scarcer dates. 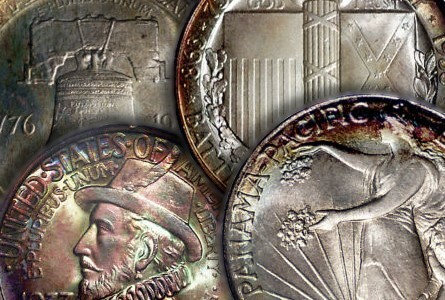 Few collectors can afford a complete set of Seated Liberty quarters or half dollars in Fine or better, so why not focus on one of the more interesting decades in either series? Check the annual mintages from 1879 to 1889. Seated quarter production (proofs included) ranges from 5.886 in 1886 to 16,300 in 1882. Try and obtain all 11 dates in problem-free Very Fine and up if you want both a challenge and a real numismatic accomplishment at the end of the project. In some cases, collectors fill a date or two with a proof just because they can be easier to find than a business strike. 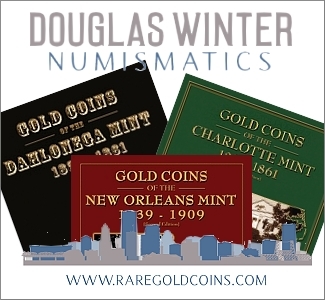 Some other mintage figures for that era include 12,975 in 1881, 15,439 in 1883 and 10,832 in 1888. It’s a case of “second verse, same as the first” with the 1879 to 1889 Seated half dollars. Mintages exceeded 10,000 in just four years. What coin lover wouldn’t want to have a decent-looking 1884 (mintage 5,275) or 1887 (5,710) as part of his holdings? 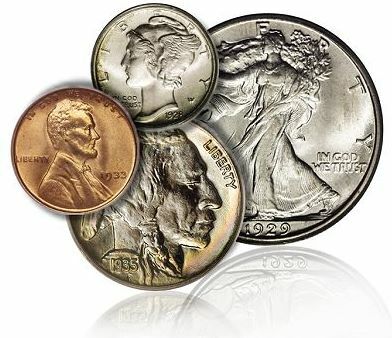 Three-cent nickels have never ranked high on the U.S. coin collecting charts, but the last decade of the series could make for a worthwhile short set. With a mix of low-mintage dates such as the 1882 (25,200) and 1889 (21,561) along with the proof-only 1886 (4,290 struck), this is a project that is going to be completed one piece at a time. The 1881 is the only common date in the bunch. The Barber dime, quarter and half dollar series all include dates that can kill off a complete set. Fortunately, the seeds of a shorter collection can be found among the entire run. If money is tight, why not stick with the Barber coinage of one mint? Philadelphia and San Francisco are going to offer the longest yearly runs, while New Orleans and Denver pieces were struck over a shorter timespan. The same approach works well with Morgan dollars. In this hugely popular series, the 1921-D is a set unto itself, as it’s the only date in the series struck at the Denver Mint. Few short sets have as many devoted followers as the 13 Morgans (1878 to 1885 and 1889 to 1893) produced by the Carson City Mint. Commemorative half dollars of 1892 to 1954 provide plenty of possibilities for numismatists who like to build focused short sets. To cite two examples, Midwesterners could assemble a regional collection that includes the Columbian, Lincoln-Illinois, Missouri, Grant, Cincinnati Music Center, Wisconsin, Cleveland, Elgin and Iowa. Civil War buffs can start with the aforementioned Lincoln and Grant before moving onto the Stone Mountain, Gettysburg and Antietam. If newer coins are more your style, there’s an affordable two-piece set that might expand down the road. The 1982 Washington and 1993 Bill of Rights are the only silver commemorative halves (the others are clad) issued since the series was revived in 1982. Although the U.S. Mint hasn’t issued such coins in nearly 20 years, who knows what the future holds? These are just a few of the potential short sets and personalized collections that can be pursued. Don’t hesitate to come up with your own uniquely crafted set or specialty area. 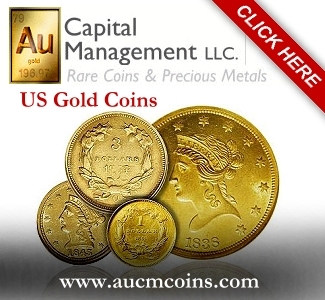 Next articleGold Markets – Are Gold Coins Driving Buying Momentum ?